Globally competitive industries like to keep an eye on the performance of their organizations. 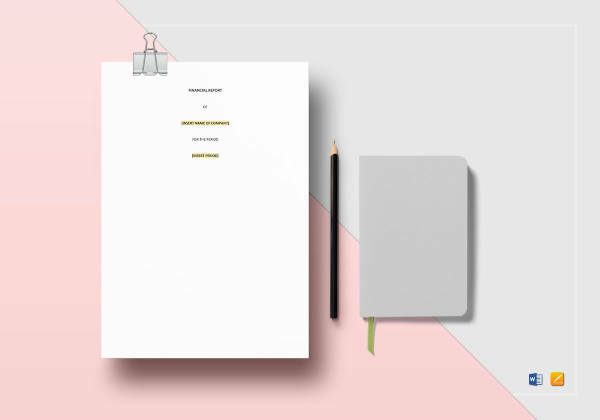 Keeping an eye doesn’t mean being present in every operating activity; it means having executive summary of all activities that are done in a timely manner, may it be annual or monthly, depending on management. 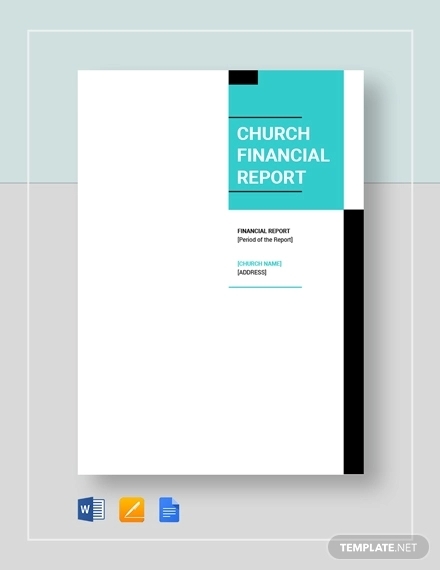 These summaries are commonly known as reports. 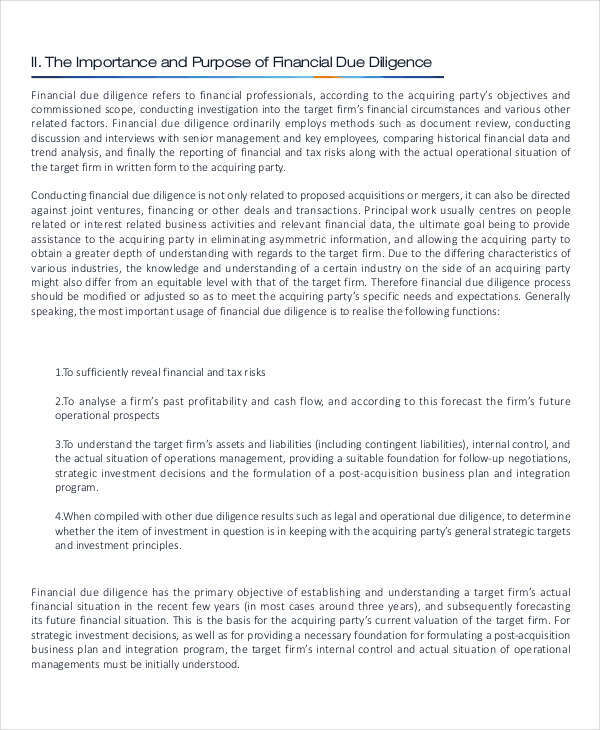 Some examples include quality reports, financial analysis, stability reports, and many more. 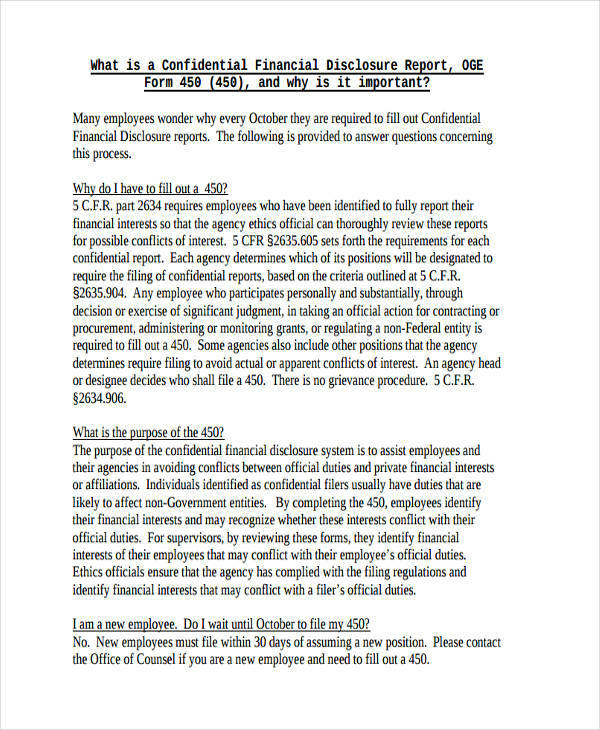 These documents are either writing a short reports or long one, depending on the content and focus. 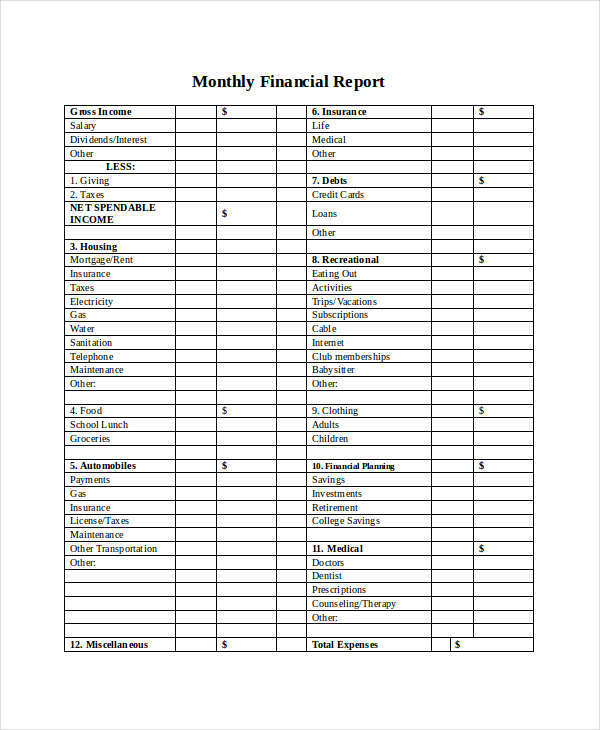 Above all else, financial reports are mostly important since they discuss money matters. Check out the samples below. 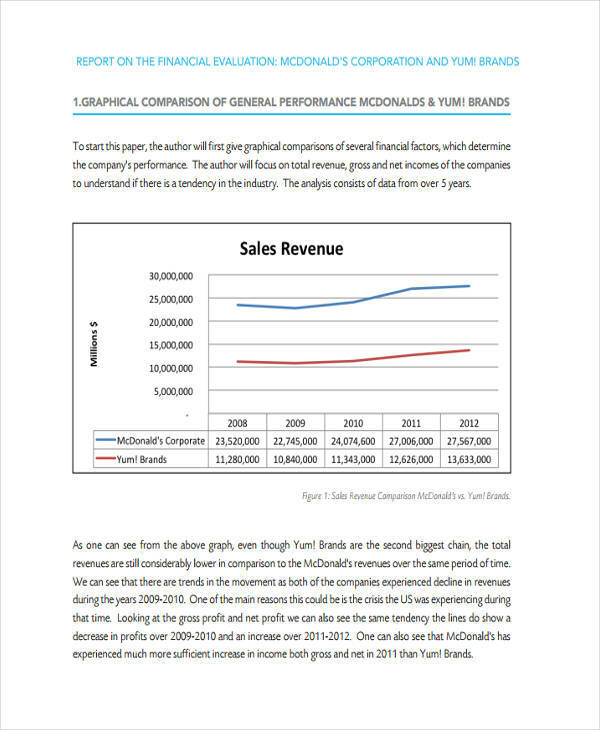 Seeing report examples in PDF, such as sales reports, might be overwhelming and confusing. 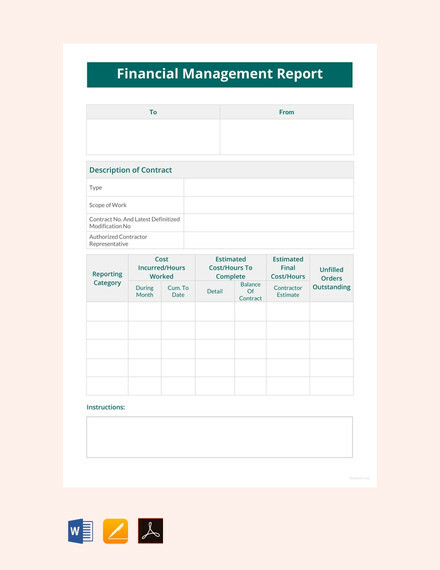 Financial reports are documents company use to check on the financial performance of their company. However, the purpose might not be clear. 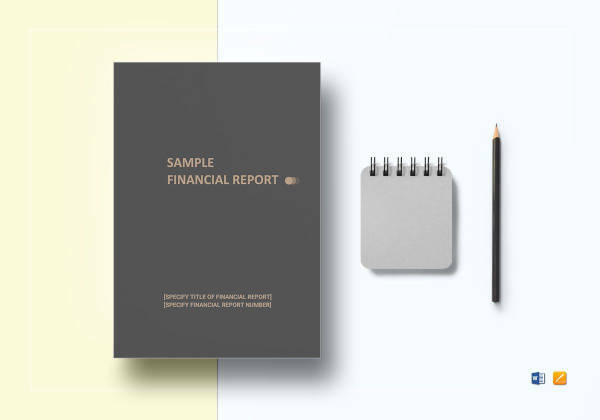 For starters, financial reports serve as a foundation for making decisions that concern the overall strategies and goals of the business report. 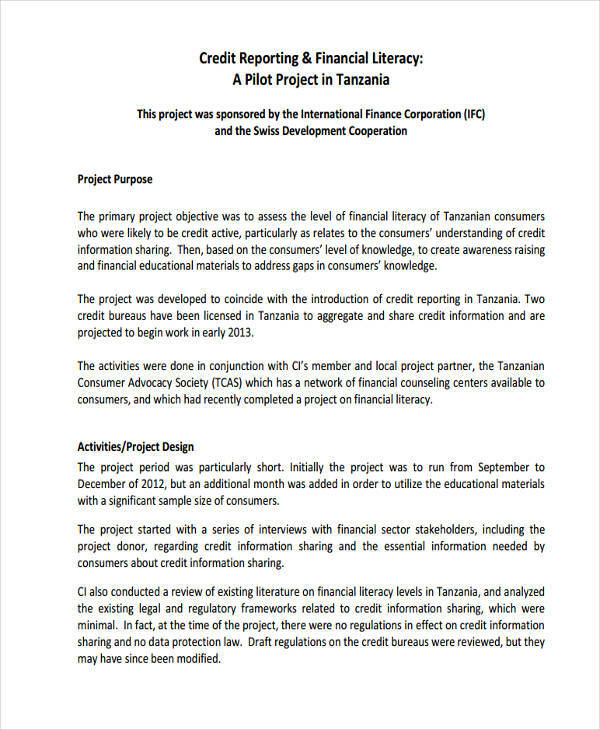 Aside from that, financial reports show important information about the financial health and performance of the company to its stakeholders or investors and give them security on the investments they have made. 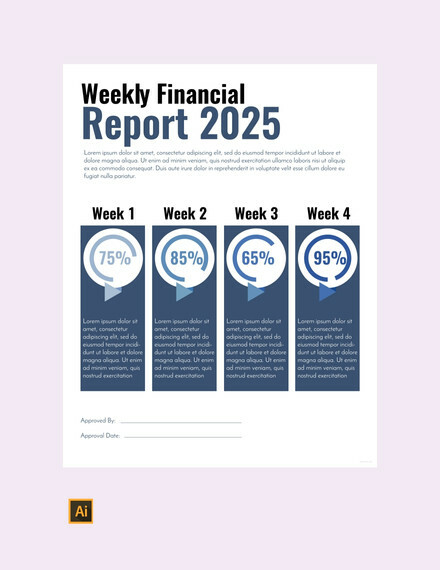 Before you begin, you must first determine the time frame your financial report will be covering:it may be quarterly or annually, depending on your company’s operations. Gather accurate data from your ledgers. Only include the relevant months you will be reporting about. Prepare the balance sheet, income statement, statement of cash flows and statement of owner’s equity. 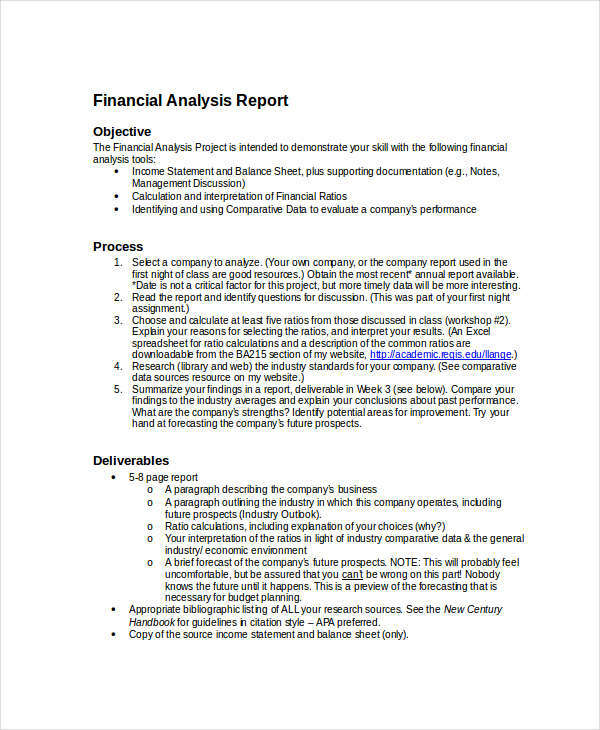 After completing reports, you write your notes to financial statements. These are important as they also contain essential information. 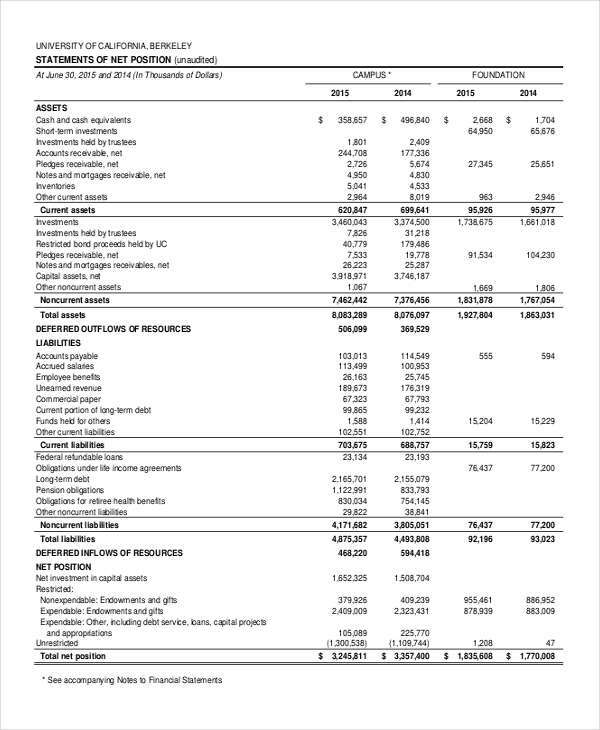 What are Annual Financial Reports? 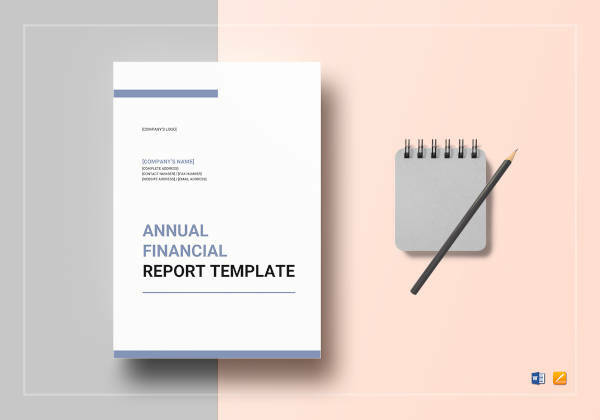 Annual financial reports, unlike other business report, are made year-by-year by companies, as mandated by the government’s Securities and Exchange Commissions. 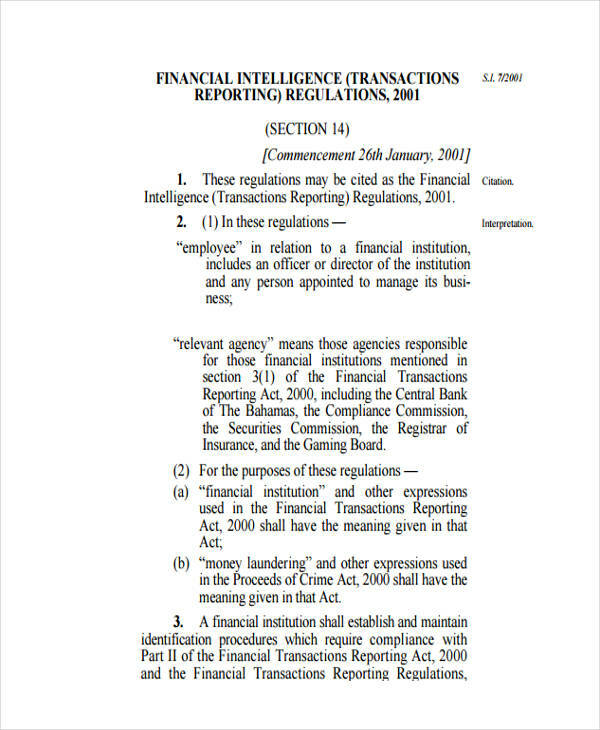 Annual reports filed for the SEC contain numerical and statistical data and information. 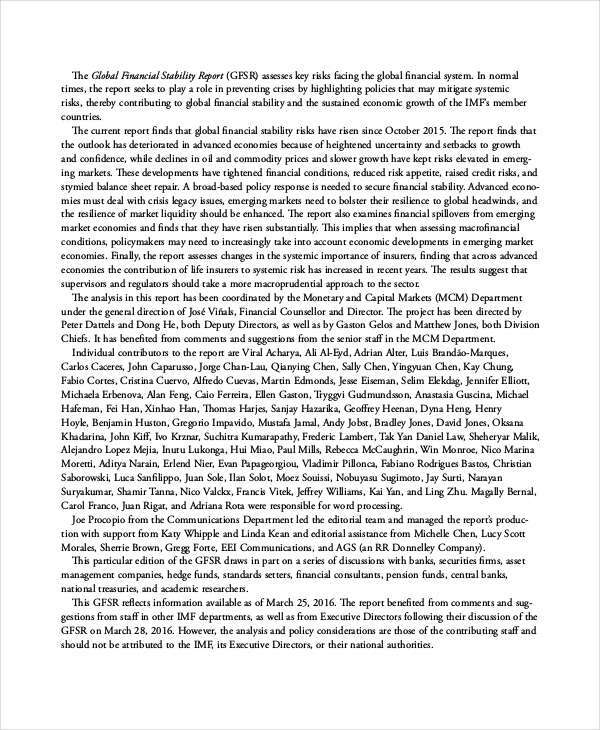 These reports keep investors up-to-date information before making and recommending investment decisions. 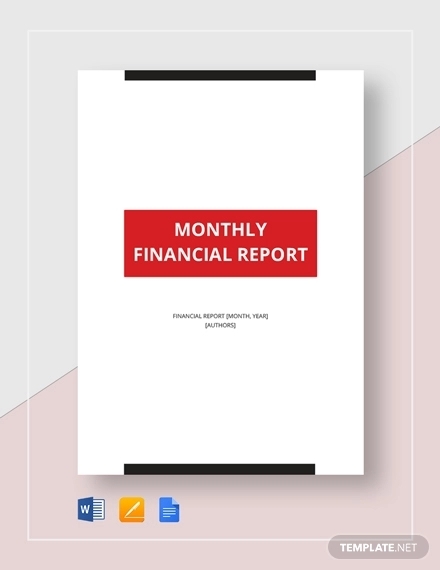 Annual financial reports highlight a company’s revenue for the year, sales, investments or acquisitions, as well as company expenditures. 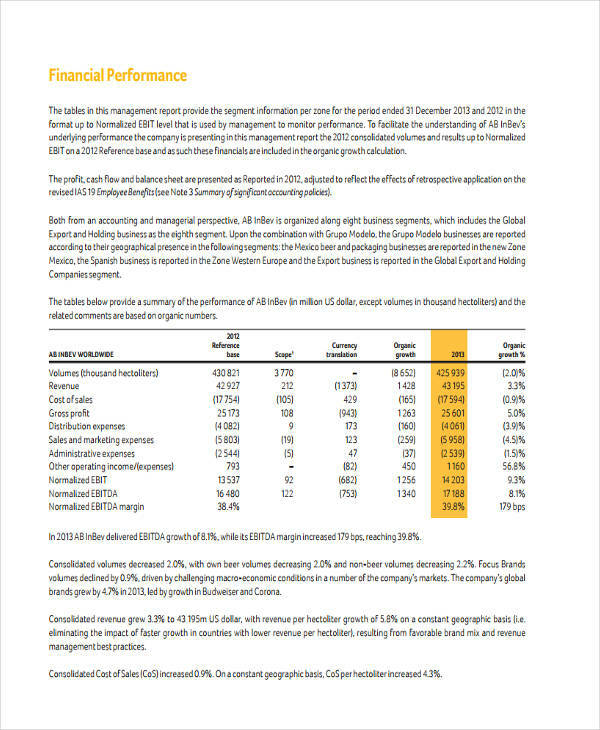 These reports serves as guide to shareholders, potential investors, and clients to know what happened the past year and what’s in store for the next. 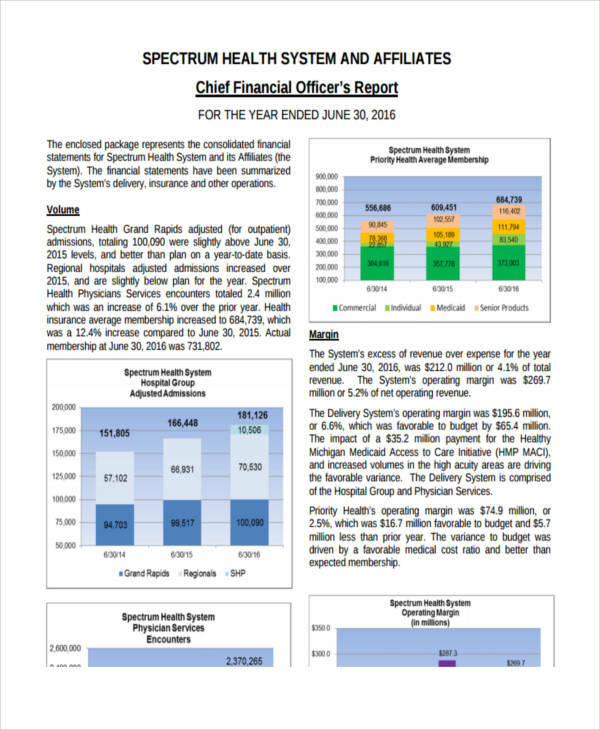 These report are made usually at the end of the fiscal year. 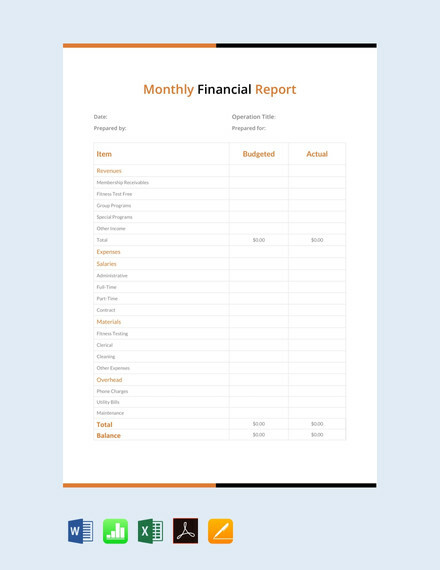 It’s convenient to follow free report examples to start writing a financial report analysis since preparing it from scratch can be exhausting. Accounting is considered an art, so presenting financial analysis in a way that viewers can understand right away is crucial. When writing a financial report analysis, you must make sure all data are reliable, relevant, and accurate. One mistake in the figures can affect the whole report and make it questionable. Write with patience and accuracy to make it relevant.